There’s a mystery brewing! An unknown brewer is giving away FREE beer across London. 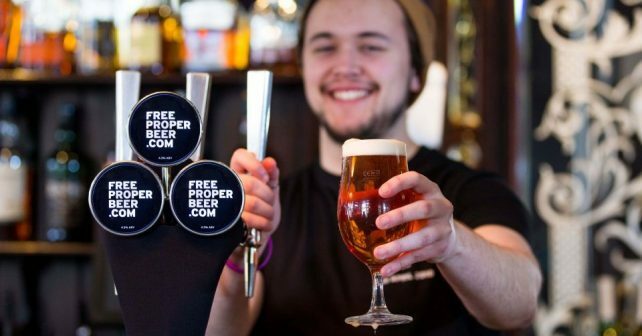 It’s a one day only offer, but you’ll be able to bag the freebies at over 200 pubs across the capital. Apparently, the brewer want punters to taste the beer blind and aren’t going to be revealing their identity until after the event. To redeem it all you need to do is sign up although they – whoever ‘they’ might be – promise to leave you alone after you’ve received your promo code. It’s definitely worth taking a punt – it’s beer! – so save the date.